The central theme of Natural Resources and Environment Management Policy: Sri Lanka Experience and Future Directions are about managing a country’s natural resources to meet the needs of its poor. It is an enormously important theme at a global level. About three-quarters of the world’s poor live in rural areas, engaging in small-scale farming, livestock production and fishing and depending for their livelihoods on natural resources such as water, land, forests and fisheries. When these natural resources degrade, rural people living in poverty are the most affected, sometimes losing their livelihoods and being forced to migrate elsewhere. The sustainable use and management of natural resources must, therefore, be a central element of effective poverty reduction strategies. The relationship between poverty and natural resources is determined to a large extent by governance and by economic and social factors. But establishing good governance arrangements and effective institutions to manage natural resources to reduce poverty is very challenging in practice. This is why “Natural Resources and Environment Management Policy: Sri Lanka Experience and Future Directions” is so valuable. By providing insights into Sri Lanka’s experiences in this area, it offers lessons that may be useful not only to Sri Lanka but also to other countries seeking to manage water and other natural resources as an integral part of efforts to reduce poverty and achieve overall sustainable development. 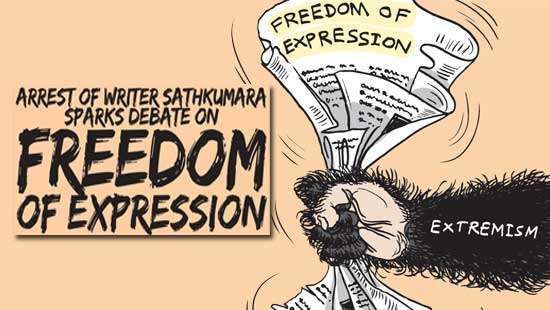 Sri Lanka’s experience in these areas is highly relevant. The country has a very long history of managing water and other resources that go back more than 2,000 years. Since achieving independence seven decades ago, Sri Lanka has pioneered major reforms in policy and practice in such areas as participatory management and forest development. 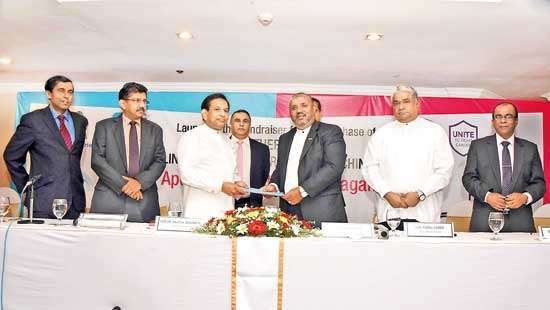 It has also implemented critical infrastructure development programmes such as the Accelerated Mahaweli Development Programme, which made use of the waters of the Mahaweli river to generate power, irrigate crops, settle landless and unemployed families, and control floods. 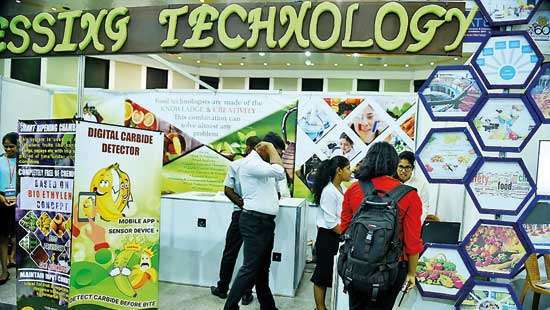 One particularly important aspect of Sri Lanka’s approach to the management of natural resources has been its recognition of the importance of investing in Research and Development to have an ongoing capacity to develop approaches and policies to meet emerging and evolving natural resource management challenges. To this end, in the 1980s Sri Lanka issued a far-sighted invitation to the international community to establish in the country the global headquarters of what is now the International Water Management Institute (IWMI), the world’s foremost international scientific research organization focusing on the sustainable use of water and land resources in developing countries. “Natural Resources and Environment Management Policy: Sri Lanka Experience and Future Directions” both look back at the evolution of Sri Lanka’s approach to natural resources management over the years and looks forward to the changes that will be needed in the future to address emerging problems. The book sets the stage with an opening chapter on managing natural resources to meet the needs of the poor. Subsequent chapters describe the evolution of Sri Lanka’s policies and practices in irrigation and water management, participatory management, land, and forestry – all crucial aspects of natural resources management. Later chapters look forward to emerging water management problems in Sri Lanka in an era of competing demands and on natural resources and environmental issues in the 21st century and outline both the problems facing the country’s major irrigation schemes in the future and a vision of what might be achieved. The book has two special features. One is a chapter detailing the country’s decision to invite the international community to establish the headquarters of IWMI in Sri Lanka, both explaining the events that led to this landmark decision and analyzing its long-term impacts in Sri Lanka and the factors that contributed to these positive outcomes. Another is a set of essays by two visionaries who devoted their lives to the theme of this book: the late Gamini Dissanayake, Sri Lanka’s Minister of Land and Land Development and Mahaweli Development during the time of the Accelerated Mahaweli Development Programme, and Dr. M. S. Swaminathan, the distinguished Indian agricultural scientist renowned for his role in India’s Green Revolution, who was chair of the IWMI Board of Governors during the institute’s formative early years. 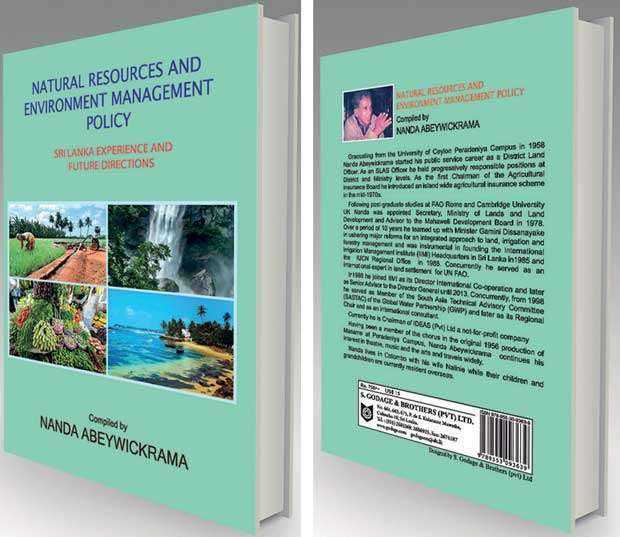 Nanda Abeywickrema, who painstakingly compiled the essays presented in this book and also authored its main chapters, has devoted his life to the improvement of natural resources management in Sri Lanka and beyond. As Secretary of Lands and Lands Development in Sri Lanka during the time that Gamini Dissanayake was Minister of Lands and Mahaweli Development, he was an architect of major policy initiatives in natural resources management and a key player in implementing policy reforms, and also played a major role in bringing IWMI to Sri Lanka and nurturing its growth and development. He has done an outstanding job in bringing together in one volume his extensive knowledge and experience as well as that of other experts in the field. I am sure the ideas and lessons in Natural Resources and Environment Management Policy: Sri Lanka Experience and Future Directions will greatly contribute to advancing thinking and action on the management of water and other natural resources in Sri Lanka and beyond. Consistent with experience in other parts of the world, the book makes clear that effective policy reform must build on a country’s specific history and knowledge and that pragmatic step-by-step approaches, based on a country’s contextual realities, provide the best chance of working in practice. By providing information on the policies that Sri Lanka developed to improve natural resources management and illuminating the role of its institutions in translating policies into practice, the book is a significant contribution to the field and one which policymakers, practitioners and researchers concerned with the management of natural resources and the reduction of poverty will find highly useful. Dr. Roberto Lenton is Professor Emeritus, Biological Systems Engineering, University of Nebraska Lincoln. He is also a member, IWMI Board of Governors.